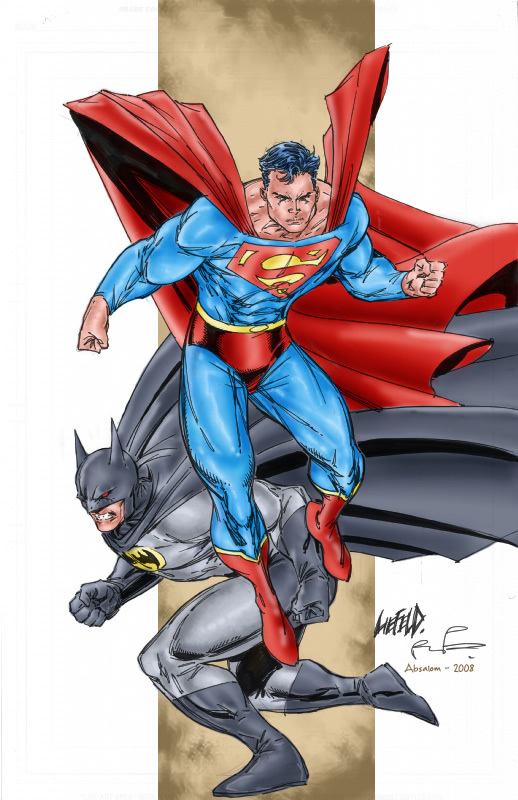 Before anyone asks, this is not my version of Rob Liefeld’s portrayal of Superman from 2008. This is Max Fleischer’s version of the “Last Son of Krypton” from 1941. 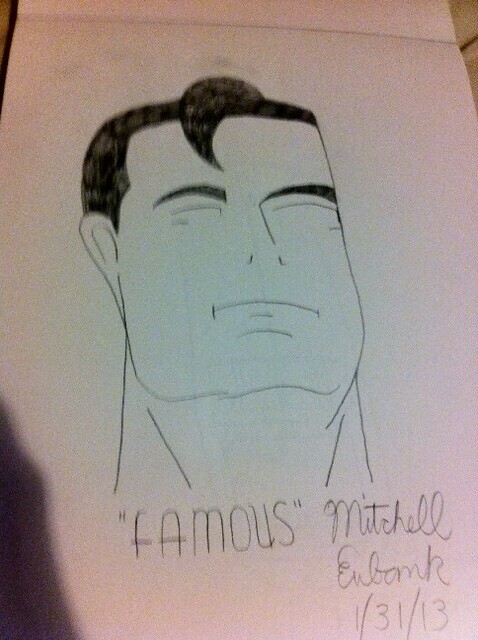 From what I remember, this visualization of his face was somehow seen in every last one of the “Fleischer and Famous” Superman shorts from the early 1940’s. It doesn’t help that my “wood carving” style of drawing puts more emphasis on the hair and eyebrows than anything else, making it so that Kal-El’s head somehow looks more statuesque than less. Talk About a Space Case!